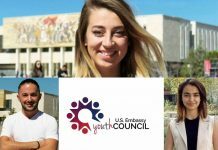 The US Embassy Youth Council Albania is an initiative of the US. 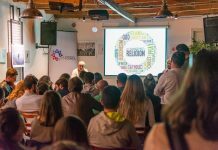 Embassy in Tirana which brings together a cross-section of young, dynamic Albanians who give their input in the society through activism, participation in the socio-political dialogue, community services and effective advocacy. 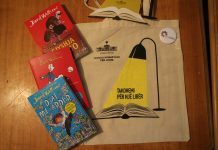 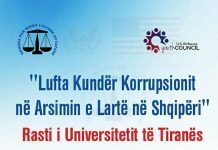 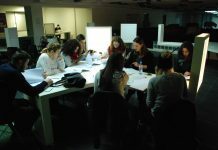 It aims to strengthen the sense of active citizenship among the youth of Albania through leadership, outreach and civic engagement activities. 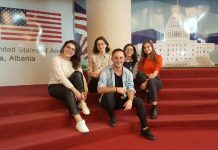 The US Embassy Youth Council Albania is a non-partisan and non-political organization which maintains a close affiliation with the U.S. Embassy. 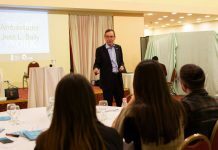 It’s vision is to strengthen the sense of active citizenship among the youth of Albania through leadership, outreach and civic engagement activities.